Creating a Family that builds up families. 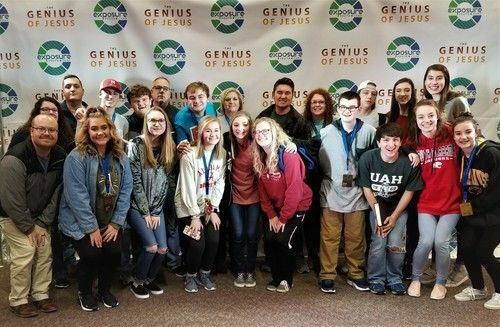 Our mission is to provide a safe and spiritually uplifting environment where teens come to know God and grow in their faith; to encourage, train and enable them to use their individual talents to better serve God and tell others about Him. Our youth & family group is made up of many families in the surrounding area. Each family loves the Lord and their brothers and sisters in Christ. We know how to have fun together and how to build one another up spiritually. 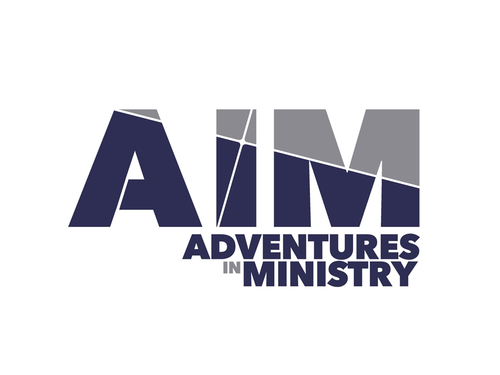 We have a very active youth and family ministry. Below are some of the events that our Youth and Family attend and support. We believe that these events reinforce valuable teachings and offer great encouragement to our youth. 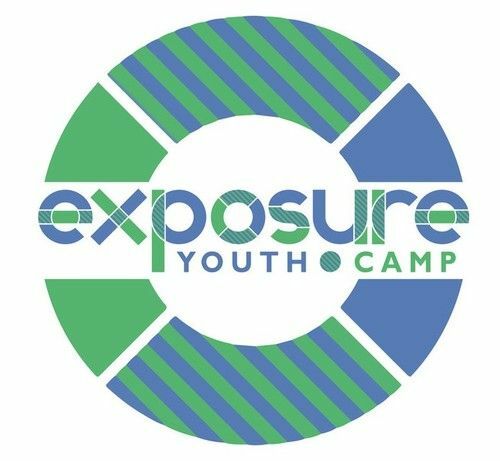 Exposure Youth Camp is an event that takes place December 27-30 every year in Huntsville, Alabama. 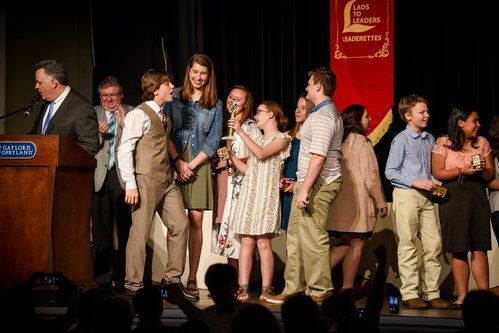 Camp is driven by engaging worship, challenging classes and team time. 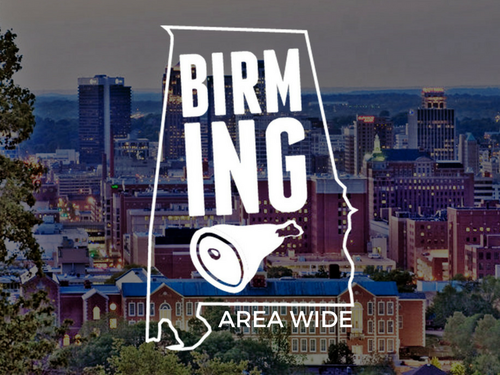 Several churches of Christ around the Birmingham area work together to build up the youth and reach out to the community. 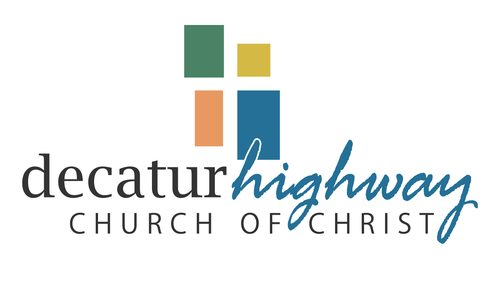 We have yearly retreats, service projects and monthly devotionals. 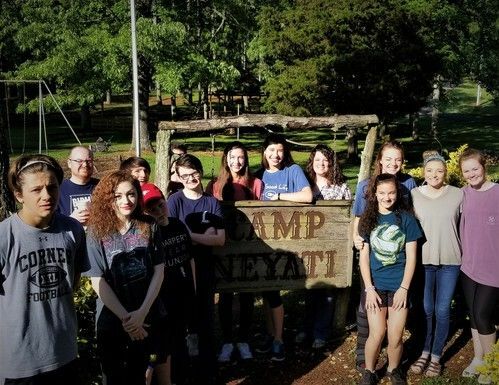 Nestled on more than 80 acres of land in northwest Alabama, Maywood Christian Camp offers its facilities to churches of Christ and groups associated with the Church of Christ. Everyone works hard to help the campers have fun, and more importantly, encourage, motivate and teach them to be better Christian young people. The purpose of Lads to Leaders is to help instill the Word of God into youth and adults, so that they will stand firm in the faith. 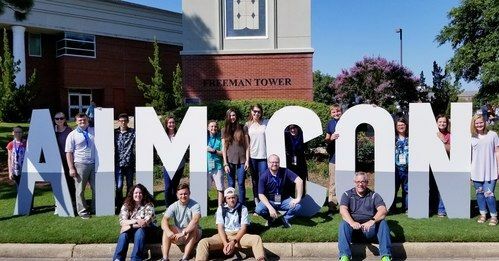 Teaching students to do “Bible things in Bible ways” is the essence of this great program. 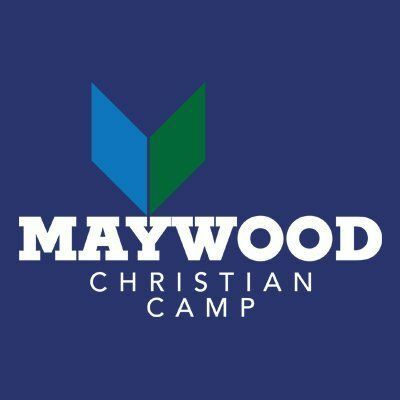 Maywood Christian Camp is for students 7 years and up. Everyone works hard to help the campers have fun, and more importantly, encourage, motivate and teach them to be better Christian young people. Vacation Bible School is an annual event that emphasizes teaching our young students to love God and His word. 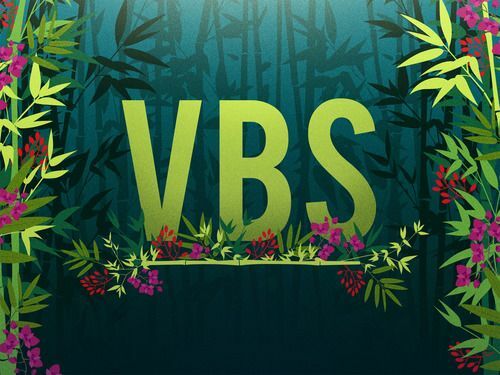 Our VBS offers activities from Nursery to 6th grade.